Canon Interview at LensVid: EOS R Pro Coming, RF 16-35, 24-70, 70-200 Lenses Coming, No EF Lenses in 2019 ! 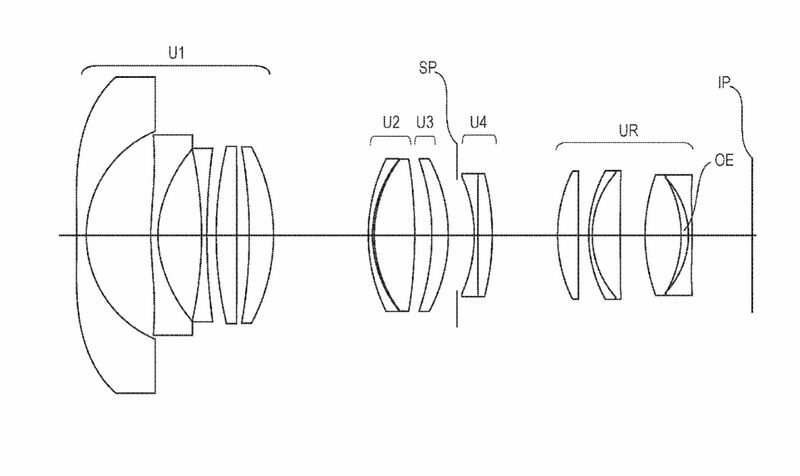 Canon will focus on RF lenses next. 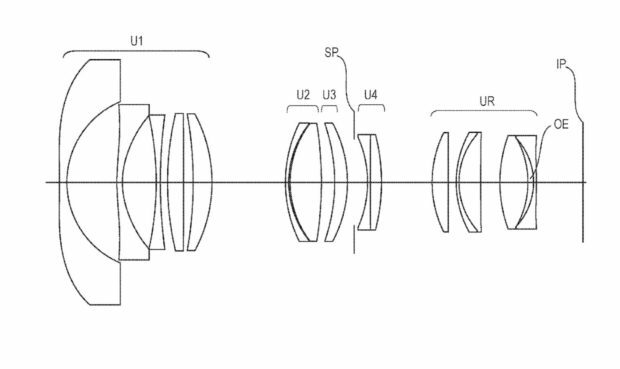 Canon promised to release the “holy trinity” of RF mount lenses in 2019 (24-70mm, 70-200mm, 16-35mm, likely be f/2.8). A high-end level EOS R Pro mirrorless camera will probably have a dual card slot, IBIS, fast shooting speed, 4K Video 10bit 4:2:2 internally and more. Author CameraeggPosted on October 25, 2018 Categories Canon EOS R, Canon Full Frame Mirrorless, Canon LensesTags Canon EOS R Pro, Canon RF 16-35mm f/2.8L IS USM Lens, Canon RF 24-70mm f/2.8L IS USM Lens, Canon RF 70-200mm f/2.8L IS USM Lens, Canon Rumors, InterviewLeave a comment on Canon Interview at LensVid: EOS R Pro Coming, RF 16-35, 24-70, 70-200 Lenses Coming, No EF Lenses in 2019 !